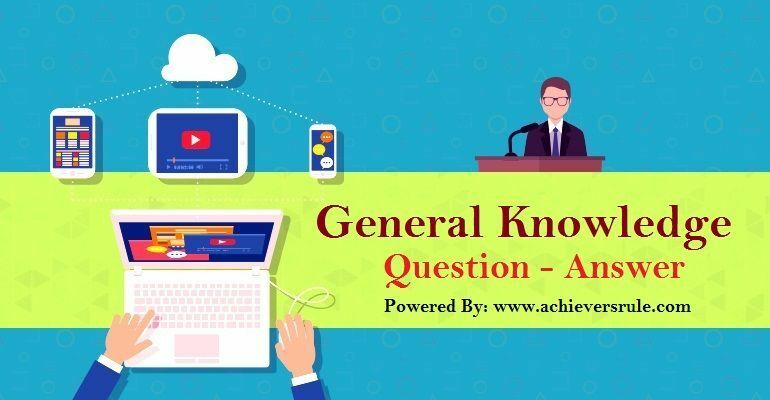 Solve the General Knowledge MCQ/Quiz for SSC CGL from Achiever's Rule and complete your exam preparation. You should follow All Articles, Current Affairs Update and can download the PDFs as all of these are very important for the upcoming exams. Q1.The Executive Power of the state is vested upon whom ? Q2.Dharanikota in South India is related to Which of the following ancient Dynasties ? 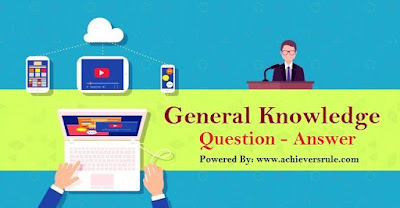 Q3.The chairperson of UPSC is appointed by whom? Q4.In which country the first oil paintings have been found ? Q5.What is the retirement age of the Judges of Supreme Court ? Q6.Which of the following was not done by Akbar ? Q7.The Battle of Chausa was fought between whom ? Q8.How many prehistoric rock shelters are found in Bhimbetka ? Q9.First Battle of Tarain was fought between whom ? Q10.In which year Battle of Wandiwash was fought between English and French ? Q11.Who works as the Chairman of a Zonal Council in India? Q12.Sariska Tiger Reserve is situated in which state of India ? Q13.Which of the following pairs is not correctly matched ? Q14.What is the direction of energy flow in an ecosystem ? Q15. 'The Good Earth' is written by whom ?